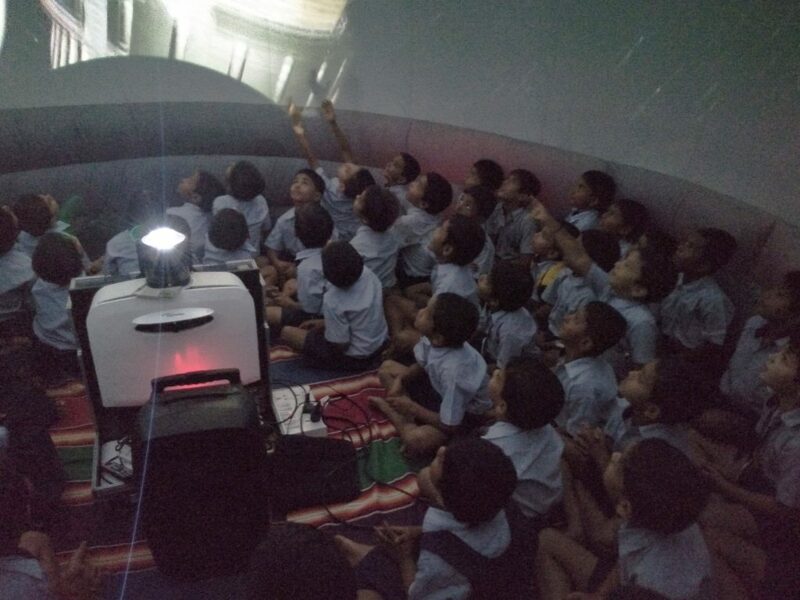 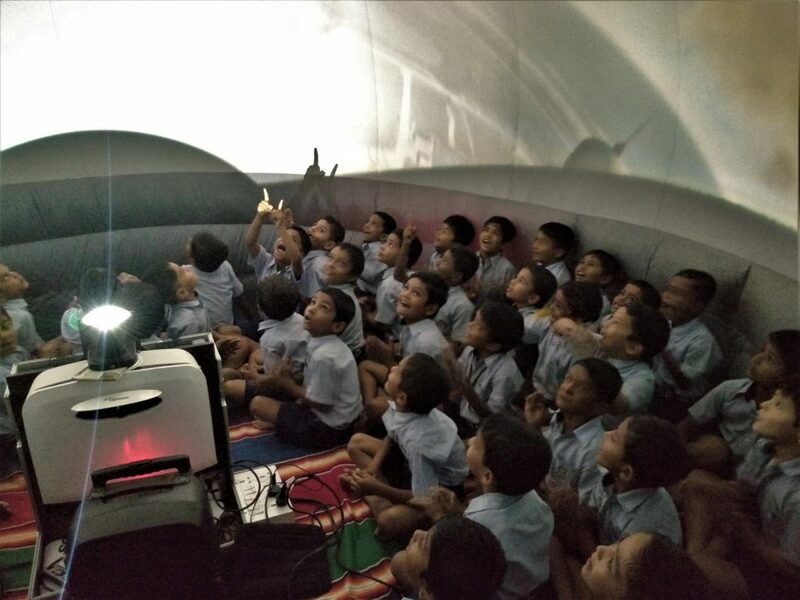 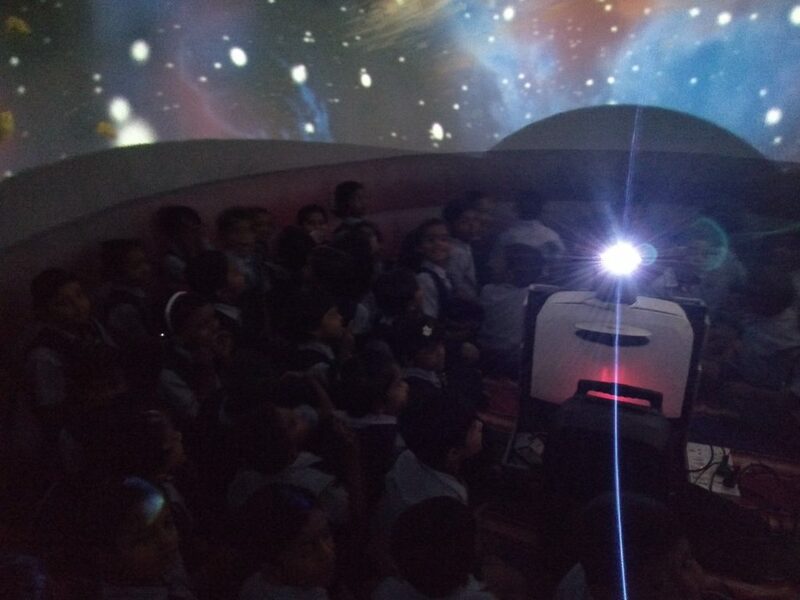 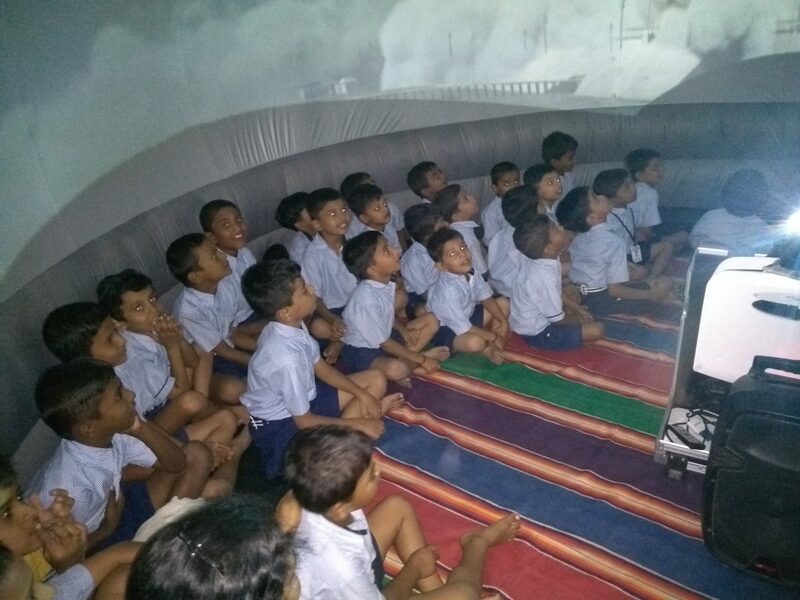 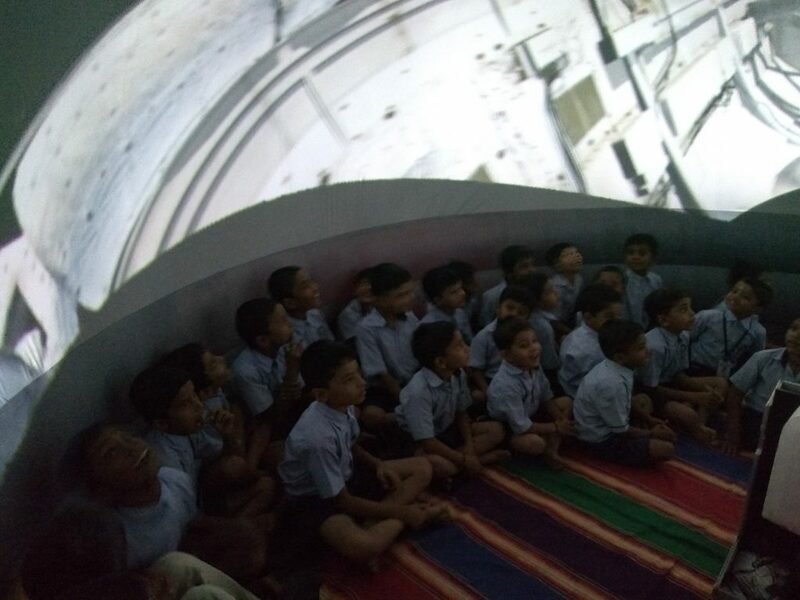 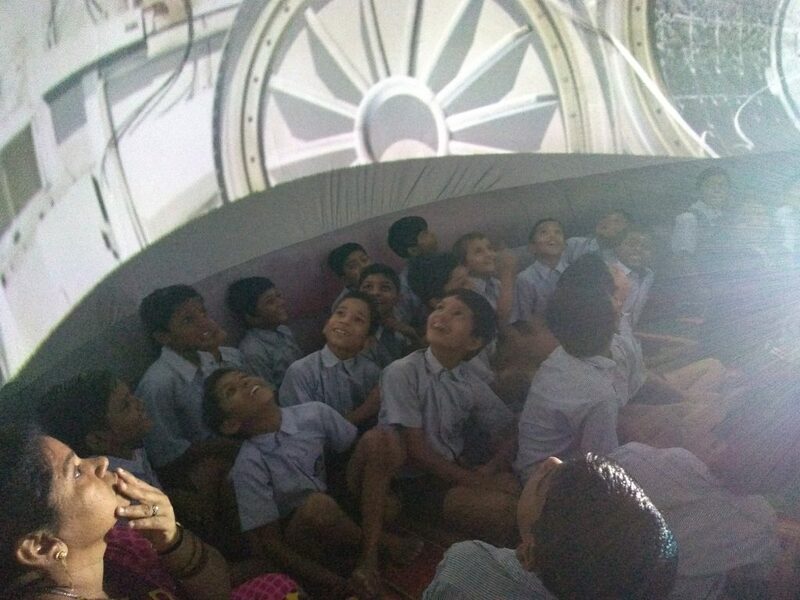 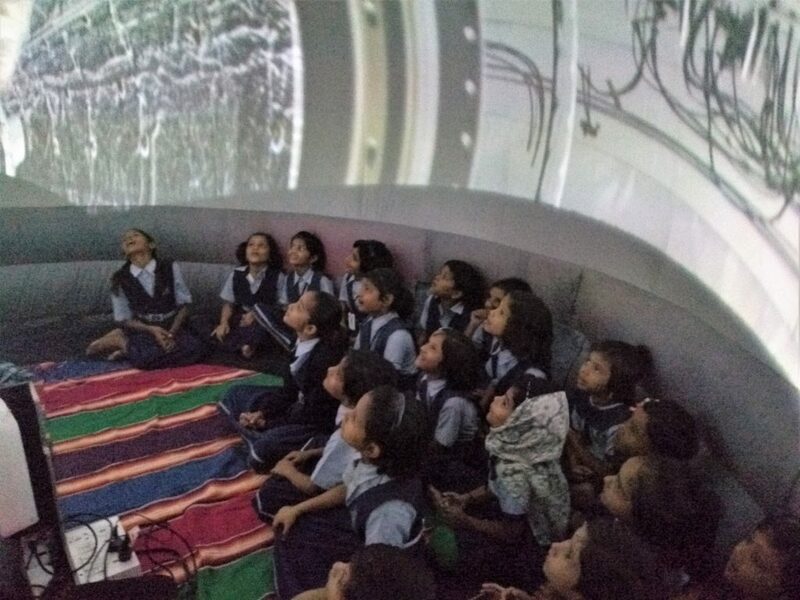 We provide a fully mobile planetarium to schools creating the same experience in visiting a science museum but at a low cost. 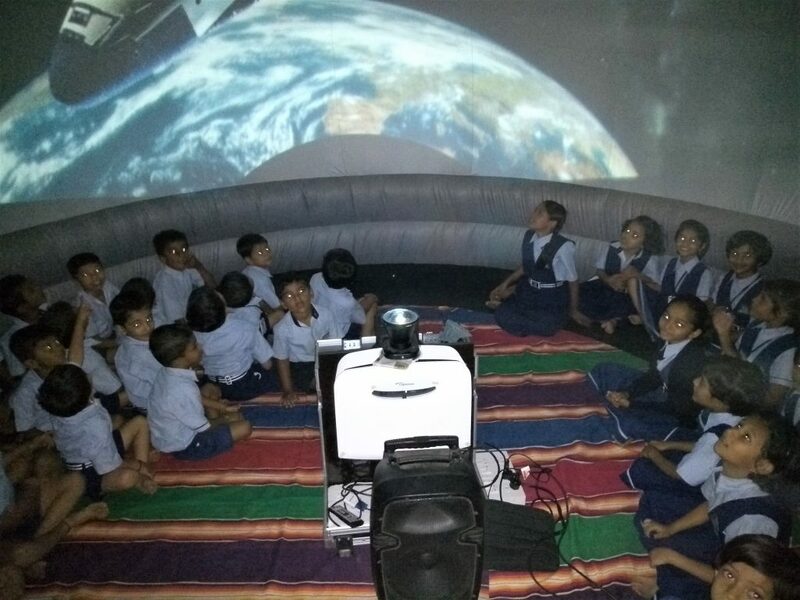 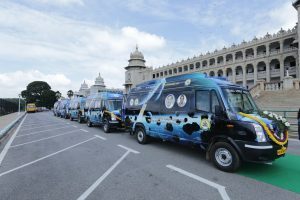 A Planetarium On Wheels! 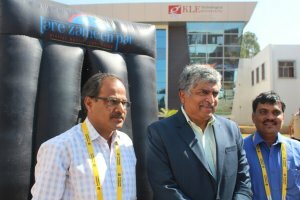 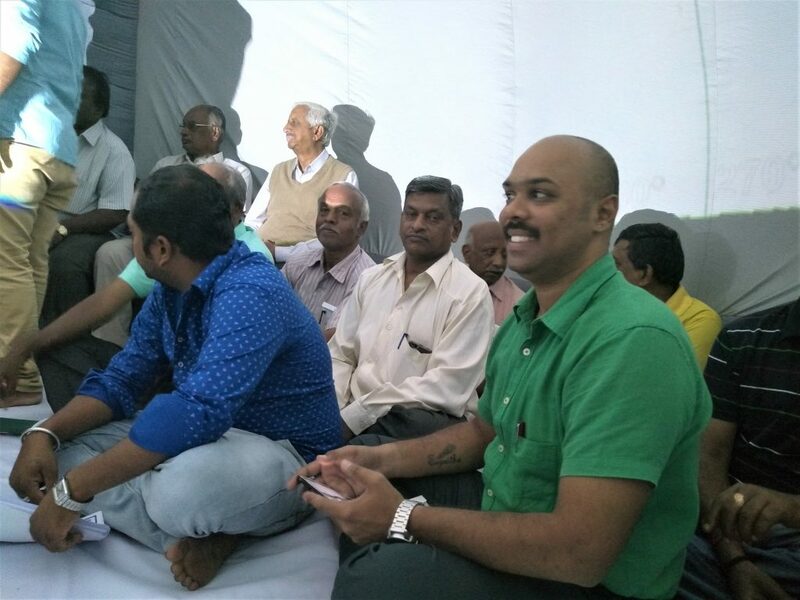 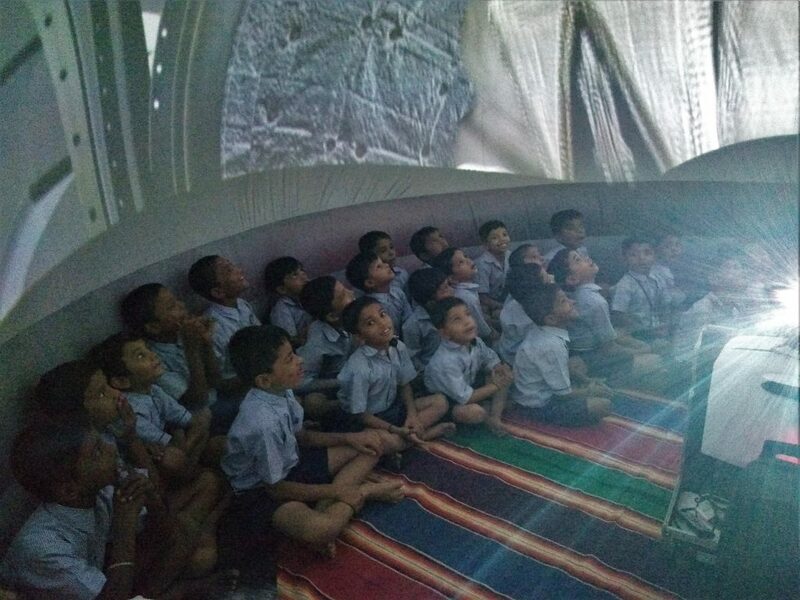 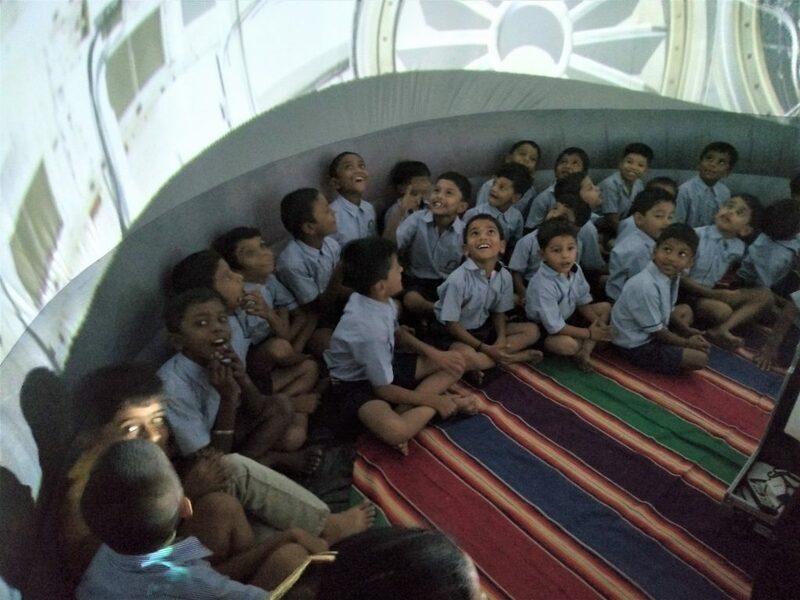 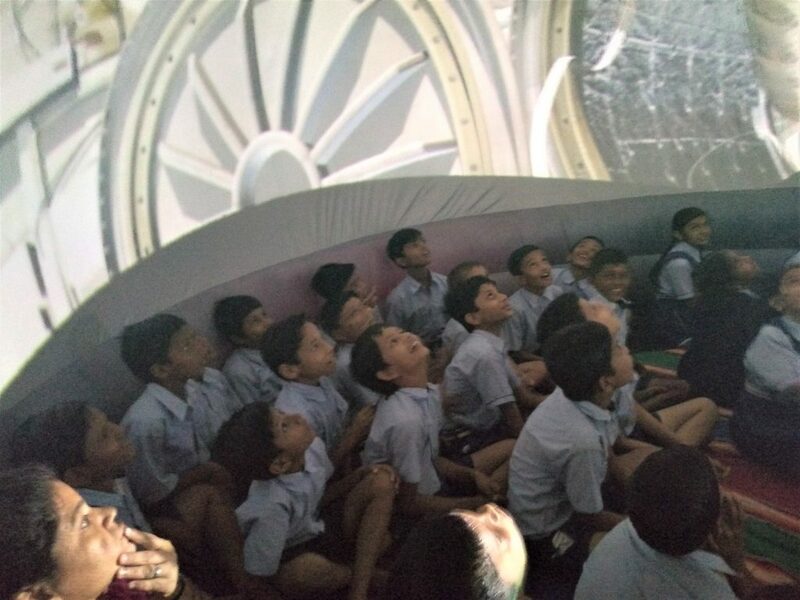 Bringing space down to earth for India's rural kids! 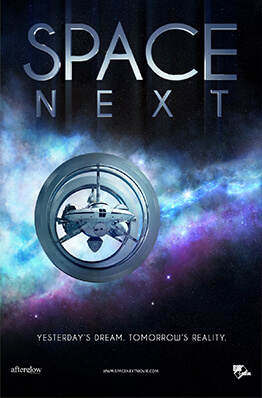 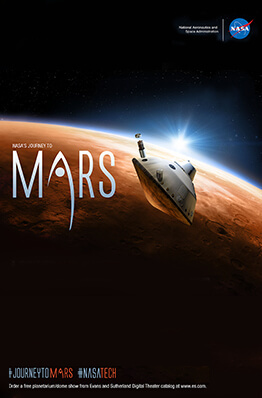 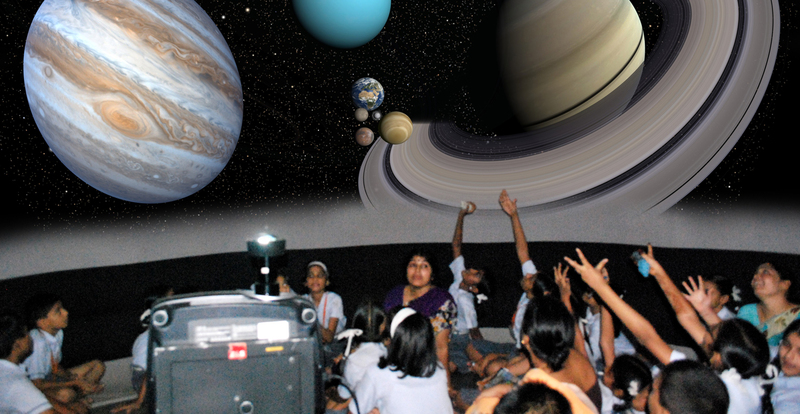 Our planetarium will engage, amaze and inspire as we take you on a Space adventure. 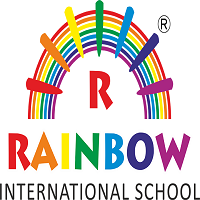 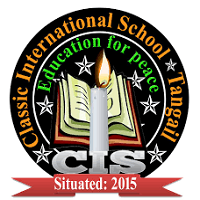 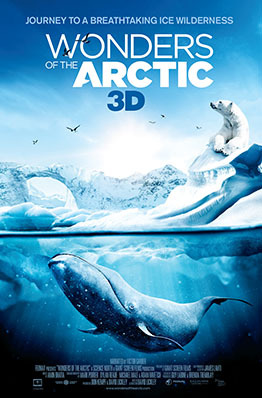 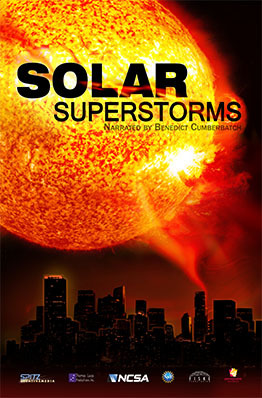 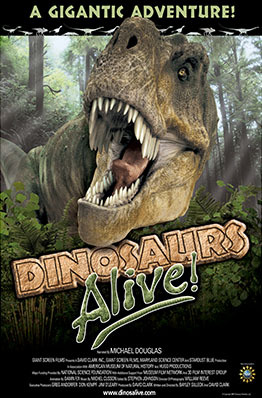 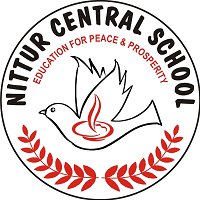 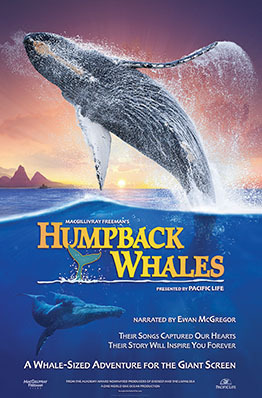 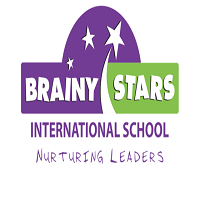 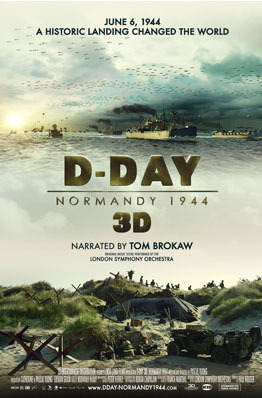 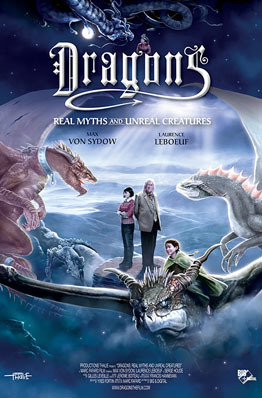 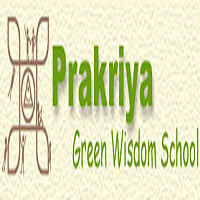 Suitable for Primary Schools, High Schools and Families. 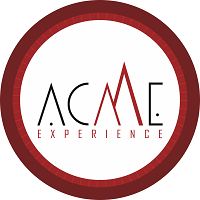 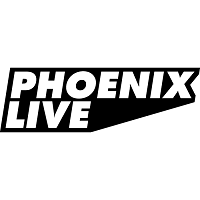 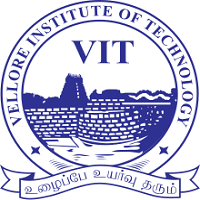 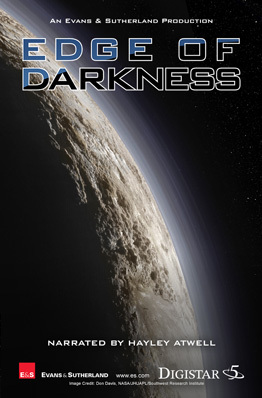 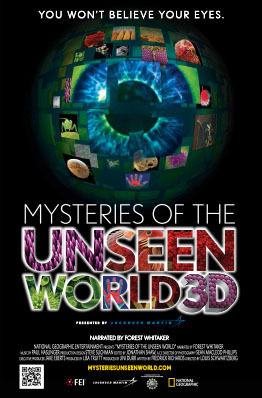 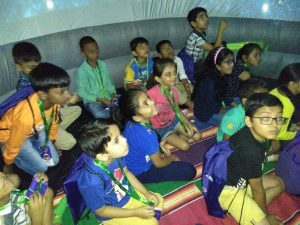 Programs include Indigenous Astronomy, Scientific discoveries, Space Technology, The hunt for extraterrestrial life and more. 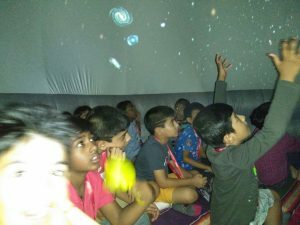 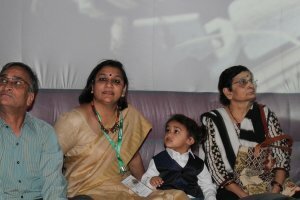 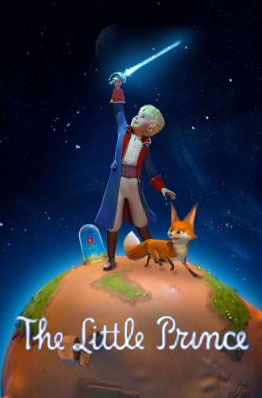 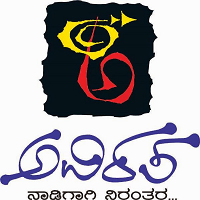 Tare Zameen Par presents over 50 unique shows for preschool, elementary, middle school and high school kids. 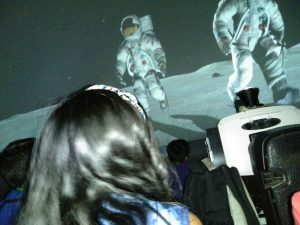 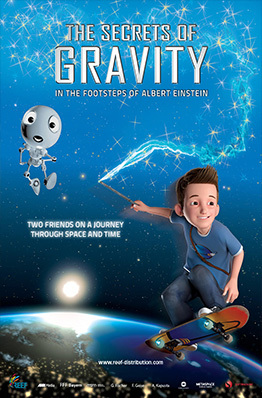 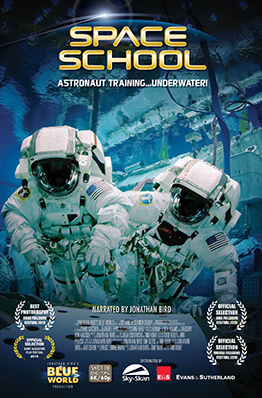 Keep your kids learning and having fun all summer long with engaging and inspiring astronomy and space experiences. 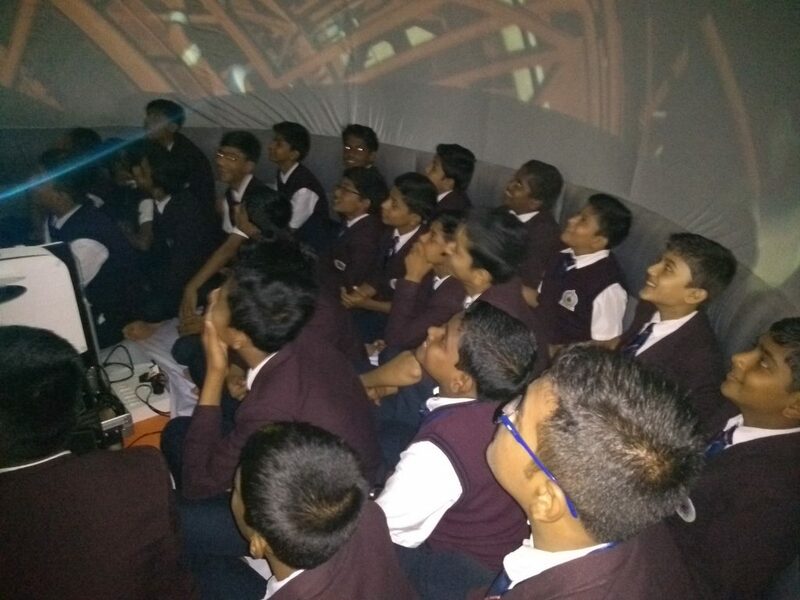 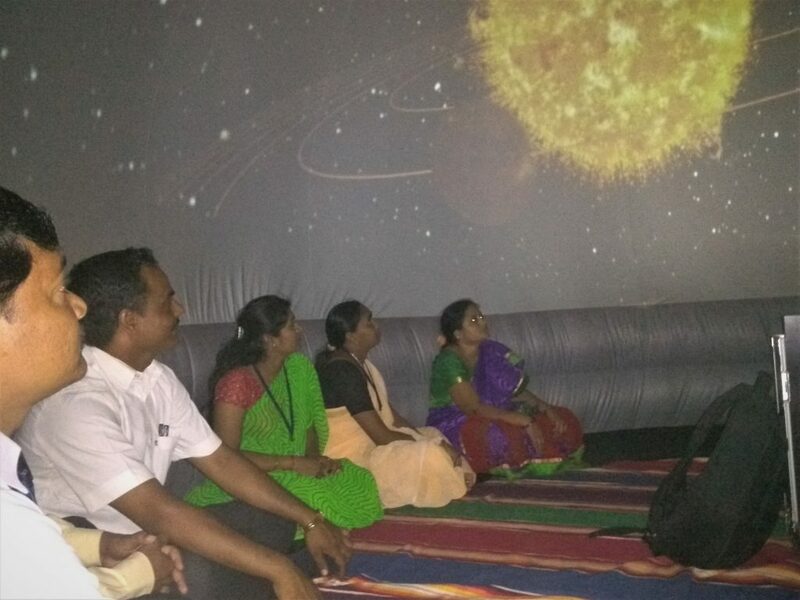 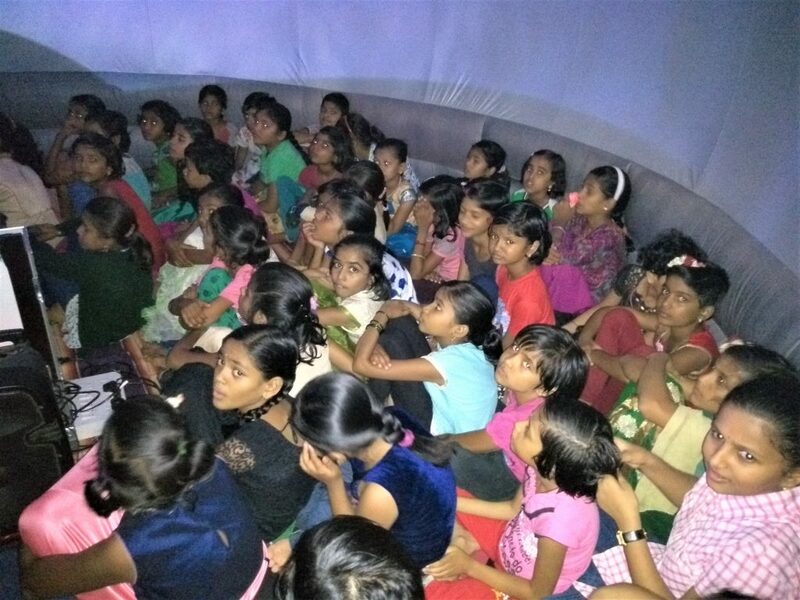 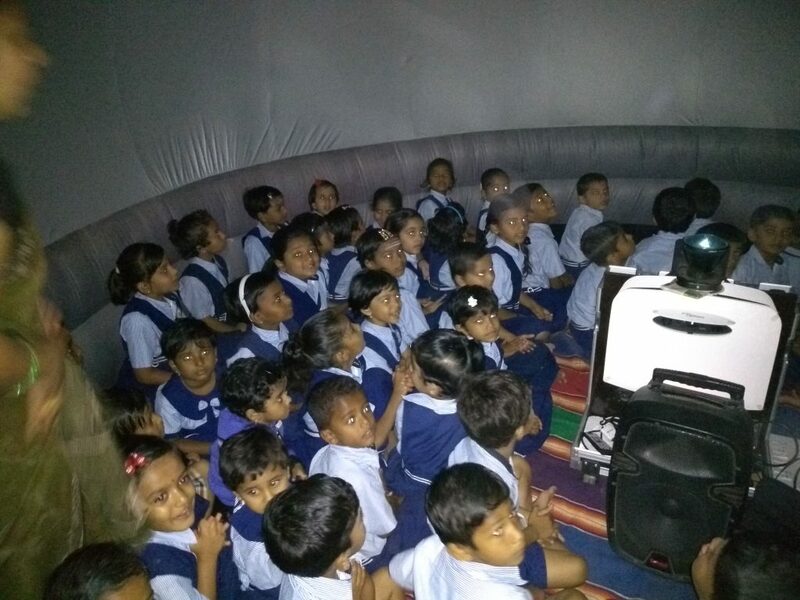 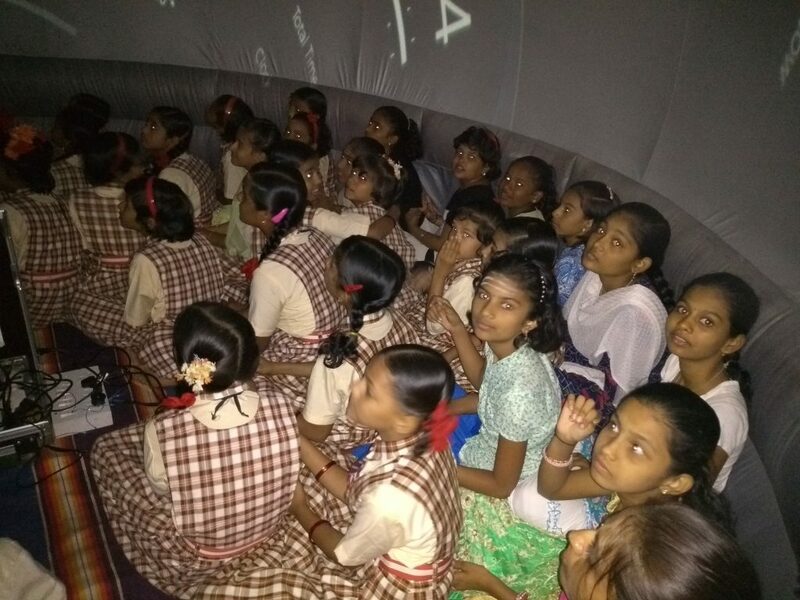 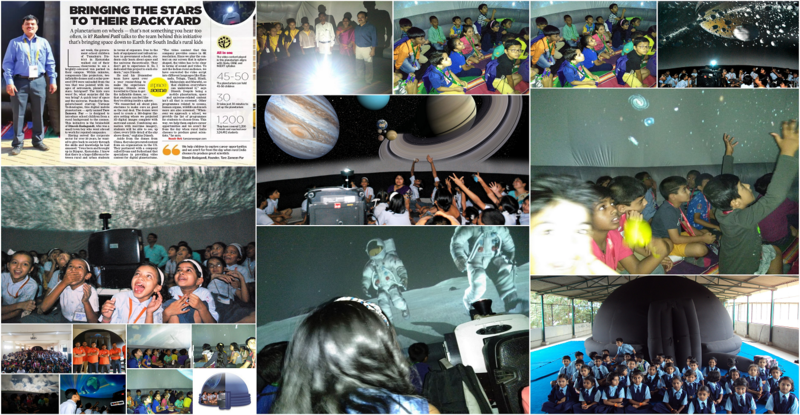 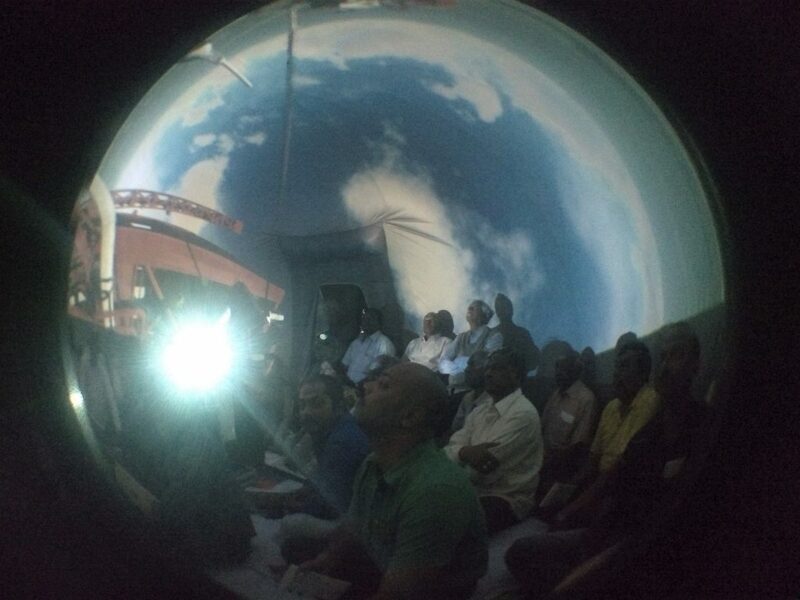 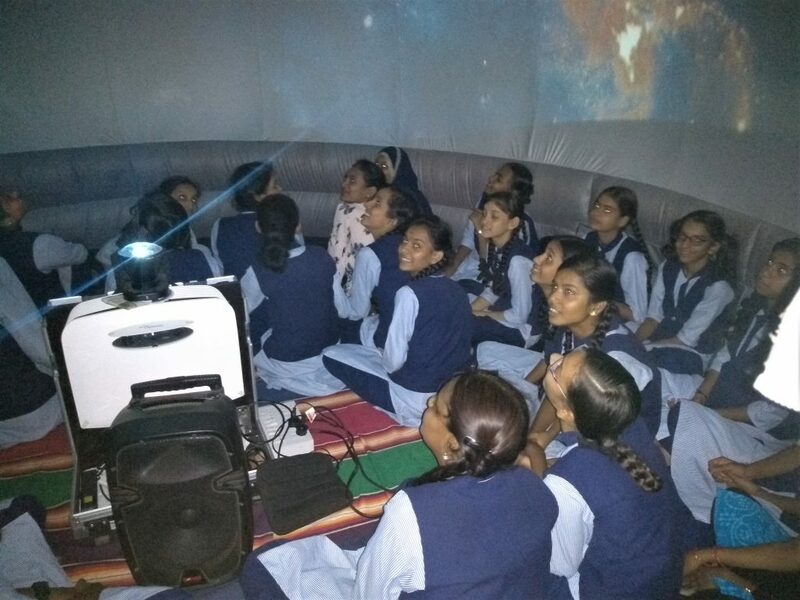 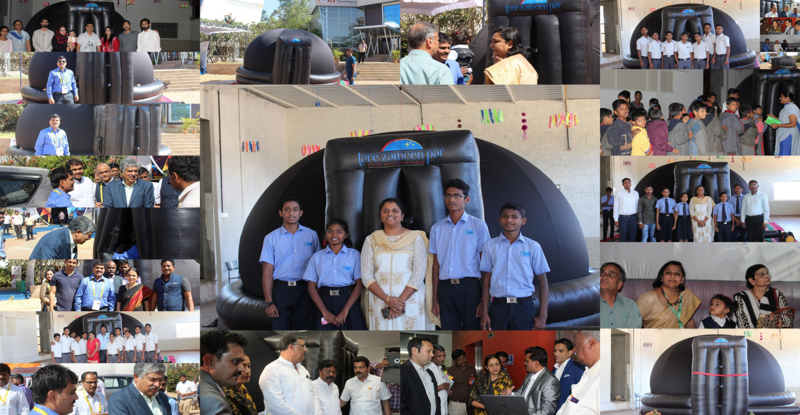 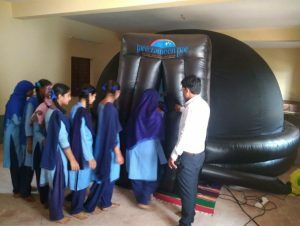 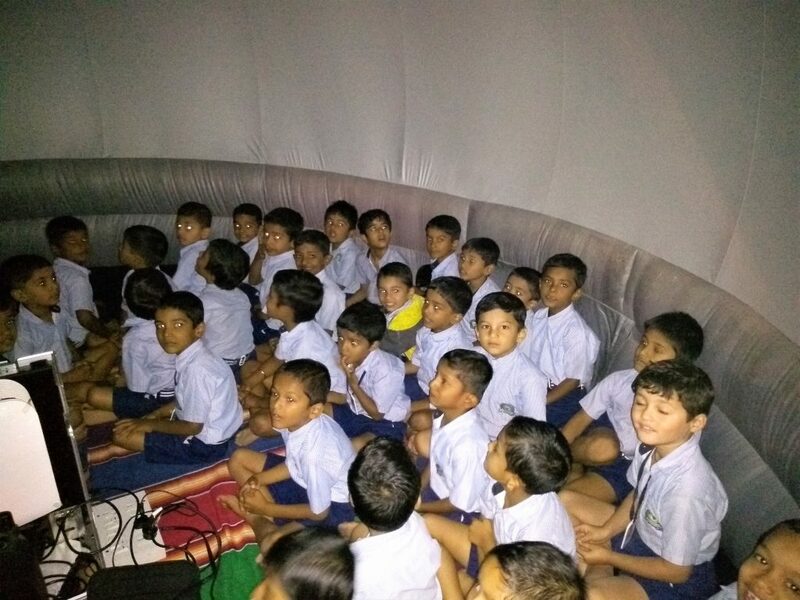 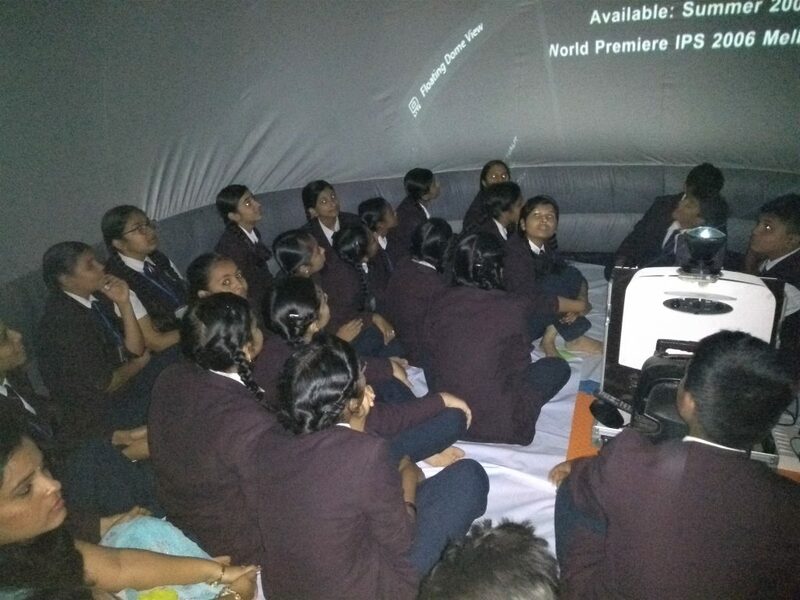 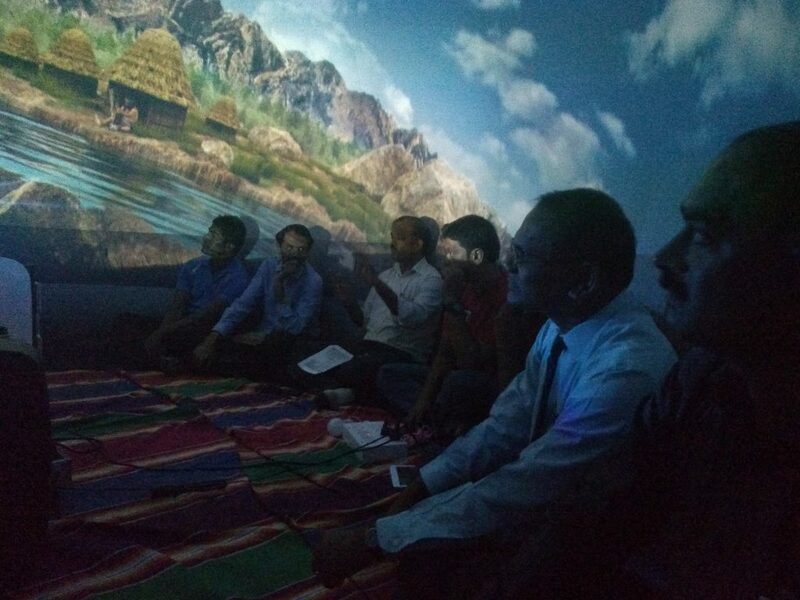 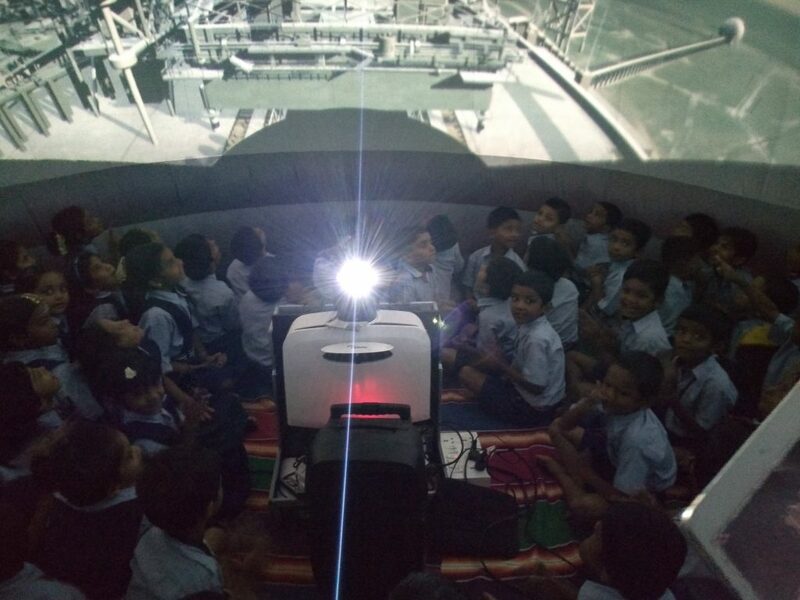 Our mobile planetarium can be hired for special events (annual function, family function etc.). 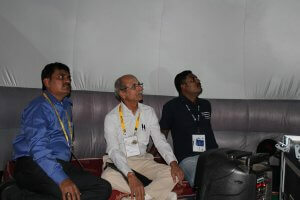 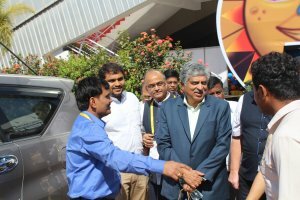 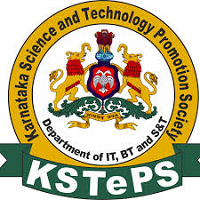 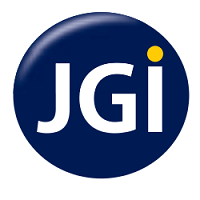 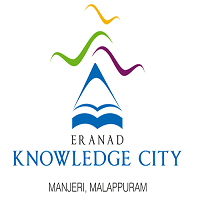 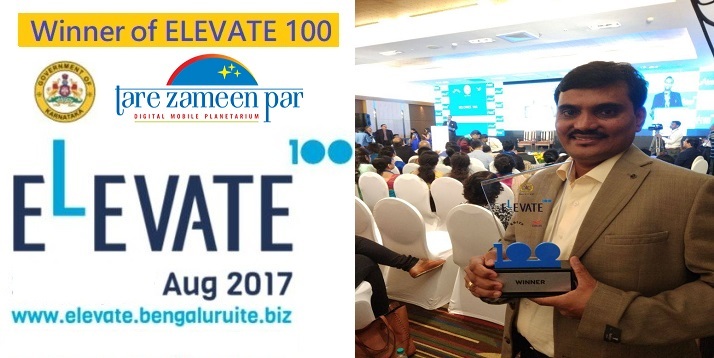 Such as Corporate events organized by MNC Companies and other IT Companies. 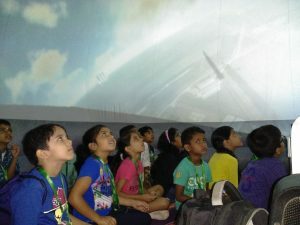 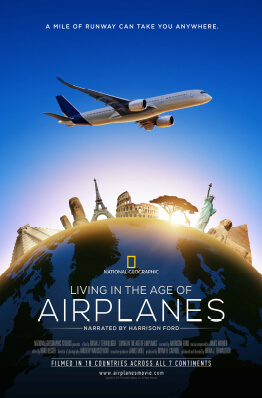 It's always a thrilled and new experience for their families and friends. 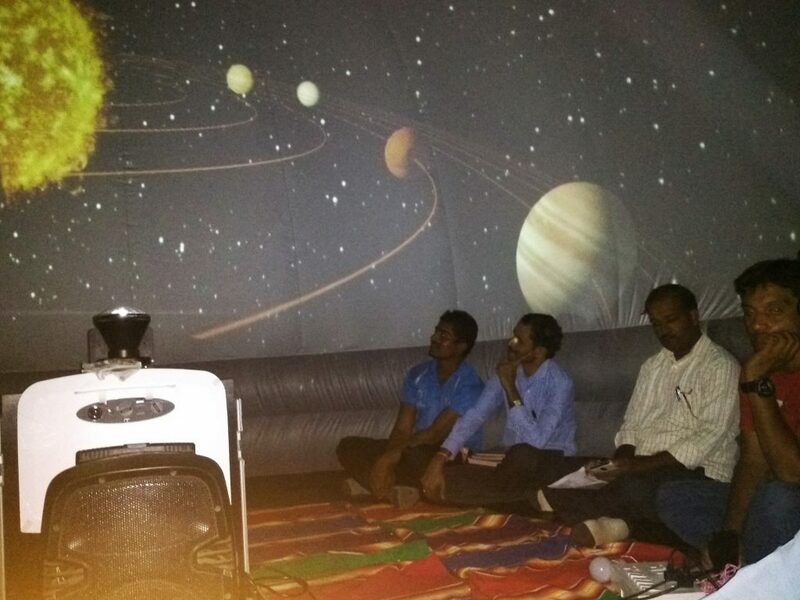 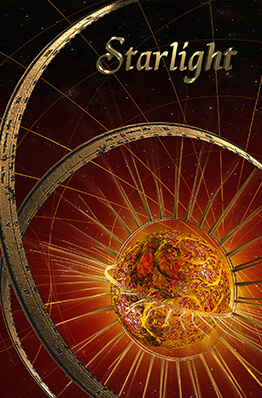 Our stunning mobile planetarium can be utilized in a number of festival settings. 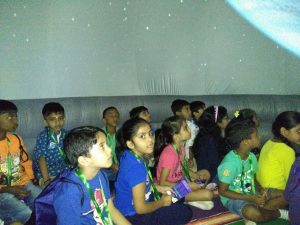 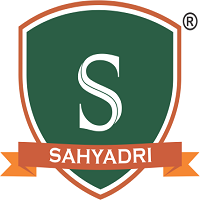 Such as Nationwide music festivals, Science week & Science Utsav Annual Days, Independence Days, Republic Days, Children’s days and local festivals & carnivals.
" 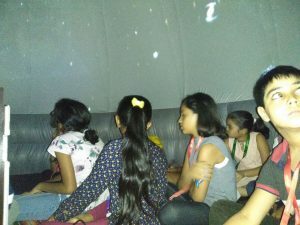 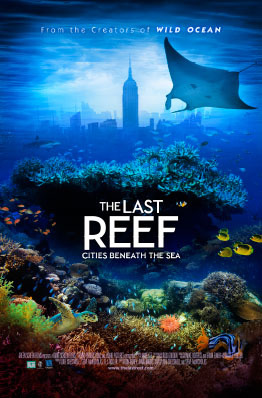 Why waste time in travel.. We will bring you a mobile planetarium at your place "
Book Planetarium Shows for Primary Schools, High Schools, Summer Camps, Special Events and Families..
Theme: Education Master by ThemeEgg.